The Walking School Bus is heading to Madras! 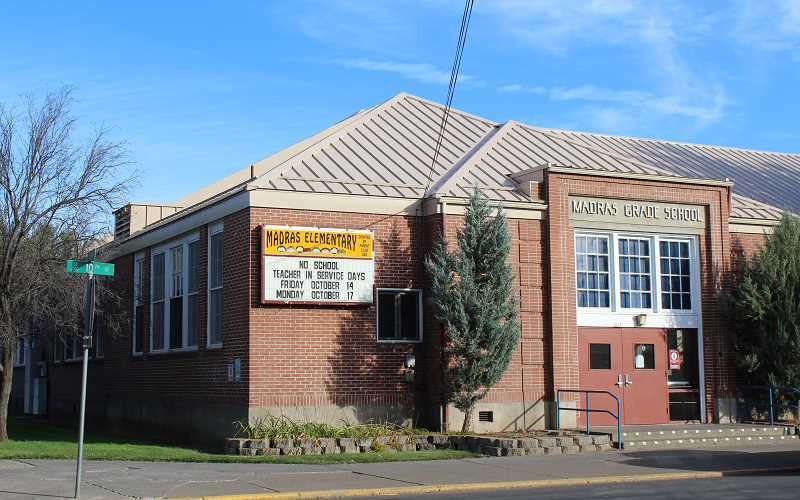 Program Coordinator, Kersey Marion, along with the support of Mayor Richard Ladeby, met with Principal Chris Wyland of Madras Elementary. We will be working with the school staff to design a walking route and recruit and hire an adult Leader. Email kersey@commuteoptions.org if you are interested. Read more about the Walking School Bus hosted by Commute Options in 4 Central Oregon Counties.